Maxime Camus is a Pro Rider with Core Kiteboarding and has gained great experience in teaching all kinds of levels in Kiteboarding throughout his 10 Yeas of doing so in multiple Kitespots around the world. Paros Greece, Puerto Rico, Mexico, France, Italy and Spain are some of the spots he worked at. Mastering his classes in either French, English or Spanish the feedback of our clients over the last 7 years has always been amazing. 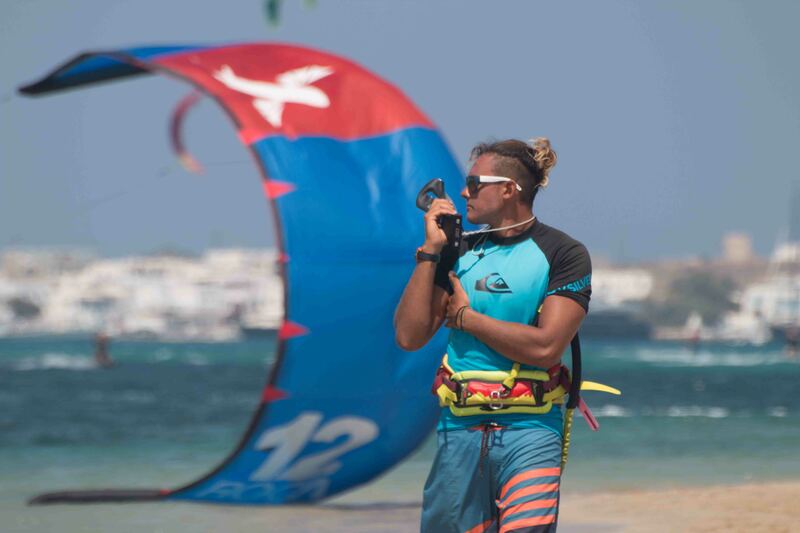 Let Maxime take you to the next level of your Kiteboarding and you will see yourselves.